Do you have a little Sesame Street fan? 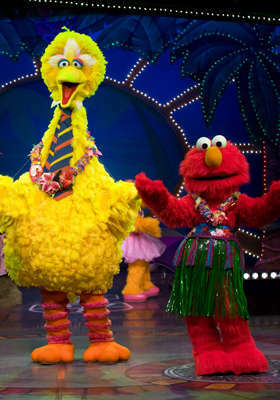 Right now you can get Two Tickets to Sesame Street Live “1-2-3 Imagine! with Elmo and Friends” at the Liacouras Center on March 17 or 18 for $35. That’s a savings of 50%. There is a limit eight per purchaser and up to eight additional as gifts. See site for full details.